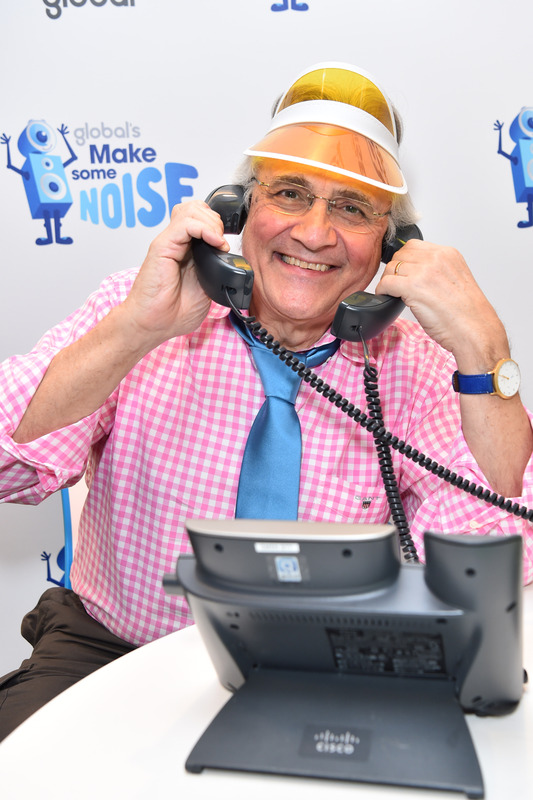 Thank you for your generosity on Global’s Make Some Noise Day 2018! Classic FM’s studio in Leicester Square was abuzz with activity… and outlandish outfits. And it was all in aid of our charity, Global’s Make Some Noise. From 9am-1pm we hosted the Classic FM Live Lounge, with performances from musicians including the brilliant Chinese pianist Ji Liu and violinist Francesca Dego. And you can watch the whole thing on our Facebook page. Myleene Klass, Simon Hewitt Jones and Thomas Hewitt Jones busking in the Classic FM Live Lounge. How can your money help? £5 can pay for a memories book for a child grieving the loss of their mummy or daddy. £5 means a young person with disabilities can access an outdoor centre, giving them the freedom to learn and socialise in a safe and supportive environment. £10 can give the lifeline of one-to-one support for a vulnerable young person experiencing domestic abuse. £10 means a child with complex disabilities can receive a specialist therapy session, helping them build strength and movement, and grow their independence. £20 means a child with disabilities can learn to communicate with their parent and others around them, during an hour of intensive support with a specialist. £20 means a young child who has taken on the responsibility of caring for a parent or family member can receive specialist mentoring, helping them cope with worries about school or home life. £50 means a Family Support Coordinator can be there for parents who don’t know where to turn after their child has been diagnosed with a brain injury. 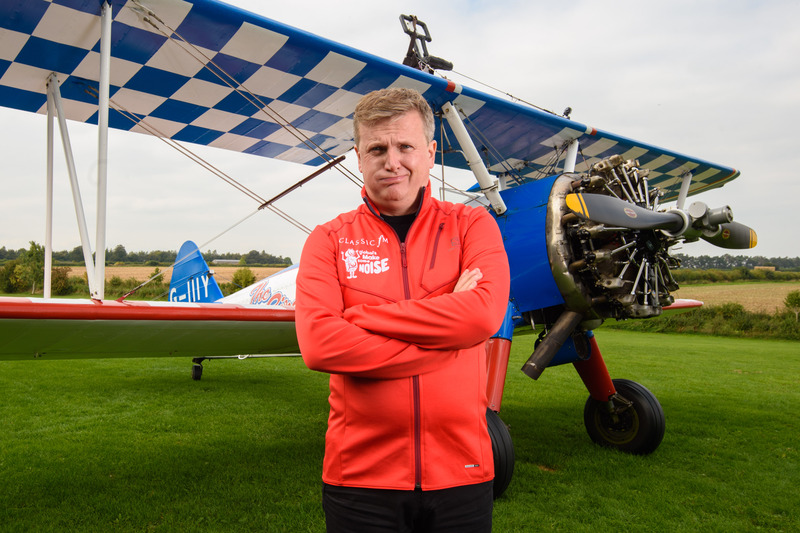 Our presenter Aled Jones recently faced his fears when he went WING-WALKING to raise money for Global’s Make Some Noise. He even managed to sing a line of his famous hit, ‘Walking in the Air’. You can still donate money to Aled here. And it’s not too late for you to get involved. Find out how you can help raise money here.